Prints are special! 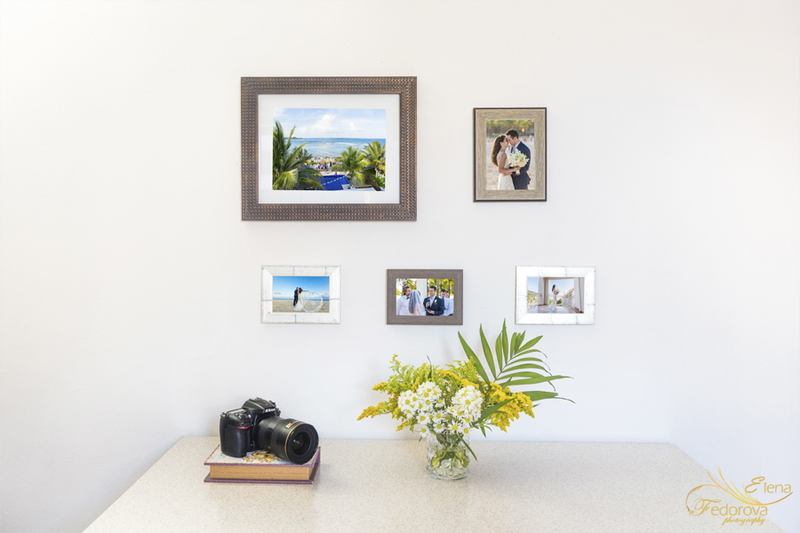 Silently hanging on the wall or standing on the table, they project positive vibes, reminding you about the dearest people and favorite moments of your life. 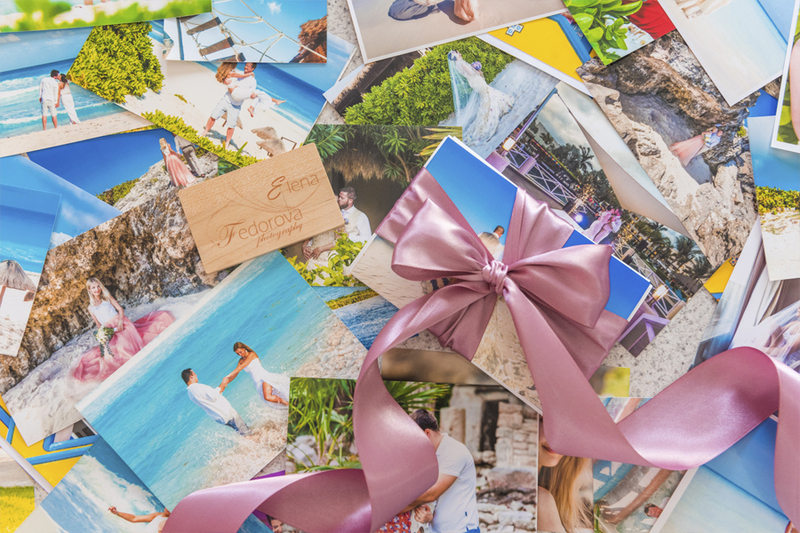 Prints are tangible representation of your life memories and the last step in a photo session cycle. 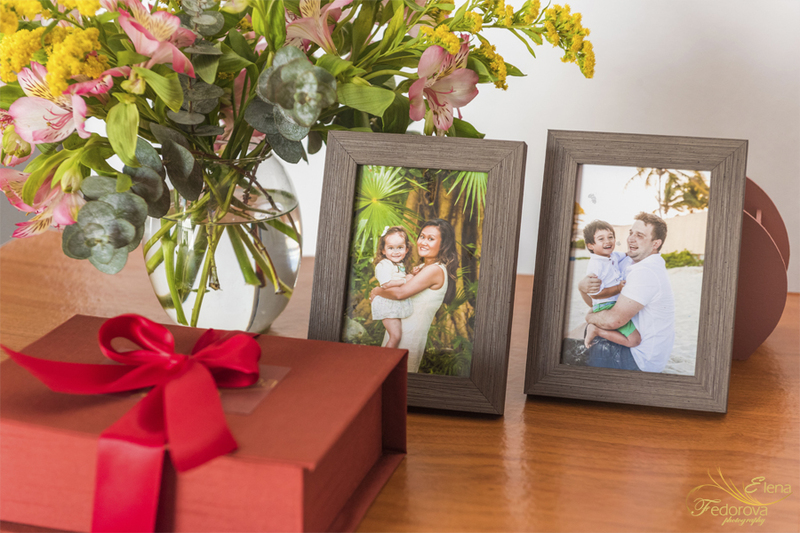 Prints live at home, your home as opposed to digital files that are hidden inside the box, called a hard drive. Printing is inspiring. 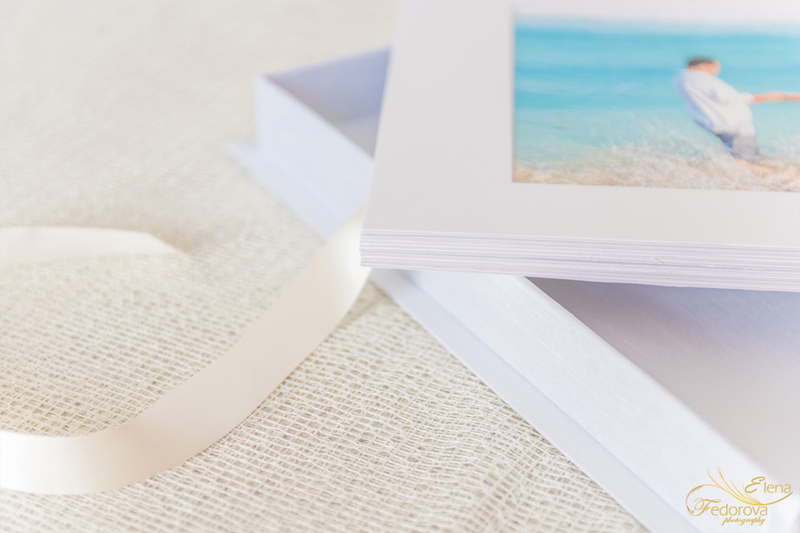 Choosing the best photographs out of many, finding the right frames and arranging a photo album is a fascinating process. 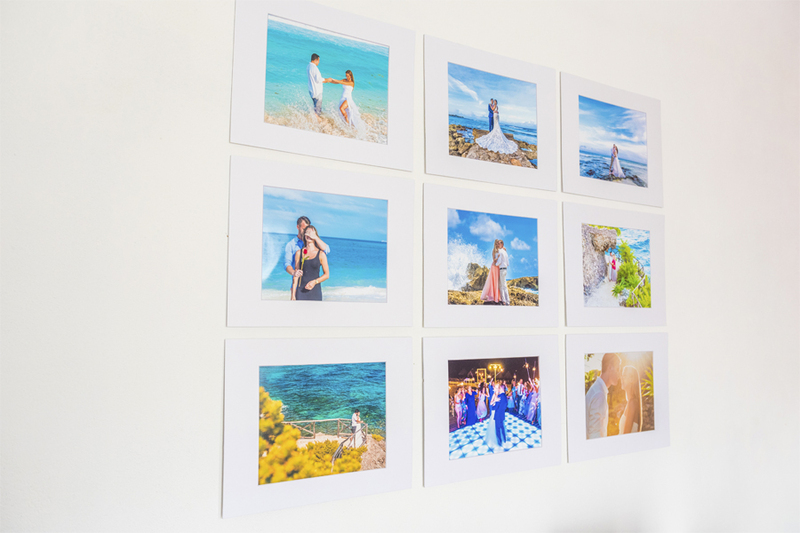 By being an important part of a house décor, high quality photo prints bring every member of a family a daily dose of inspiration. 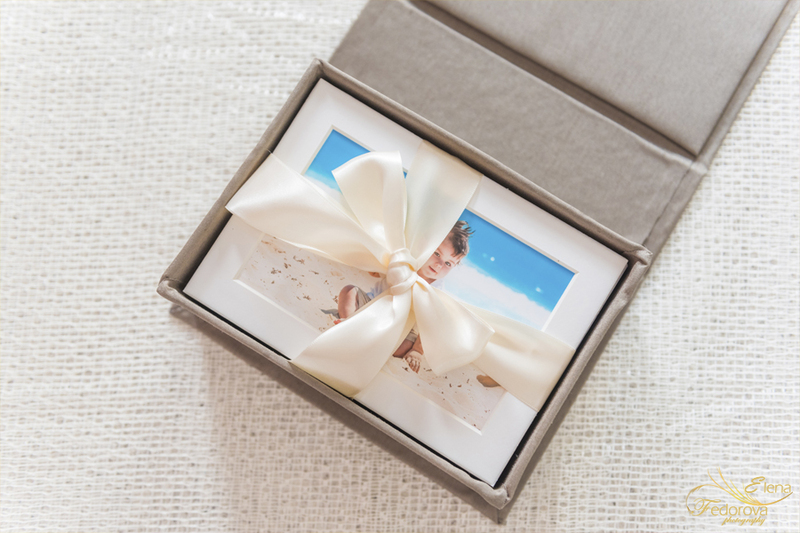 Prints are your legacy, your family memory inheritance; they are the one that will be viewed by your children, grandchildren and the next generations. Computers, tablets can break, digital files disappear, social media accounts can be closed with all the photo postings vanishing into nowhere. 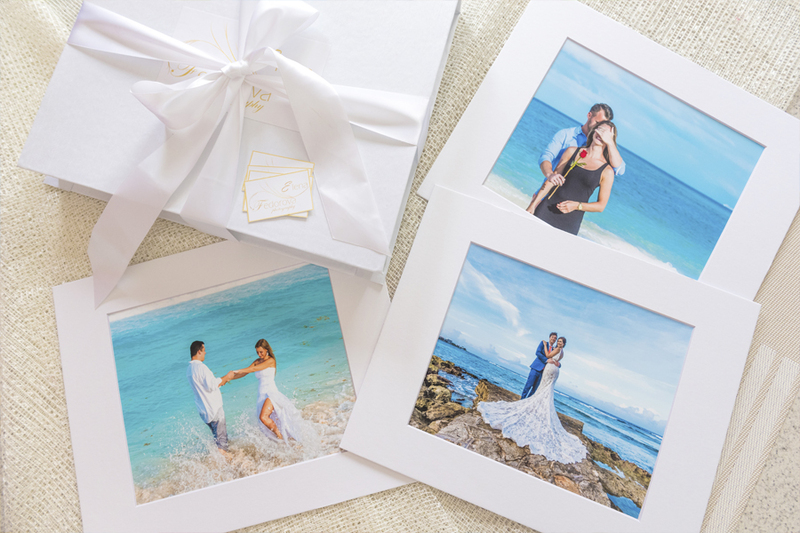 In our hectic 21 century digital files are a convenient way of preserving memories, but prints take these files into the next level – art! Photography art!